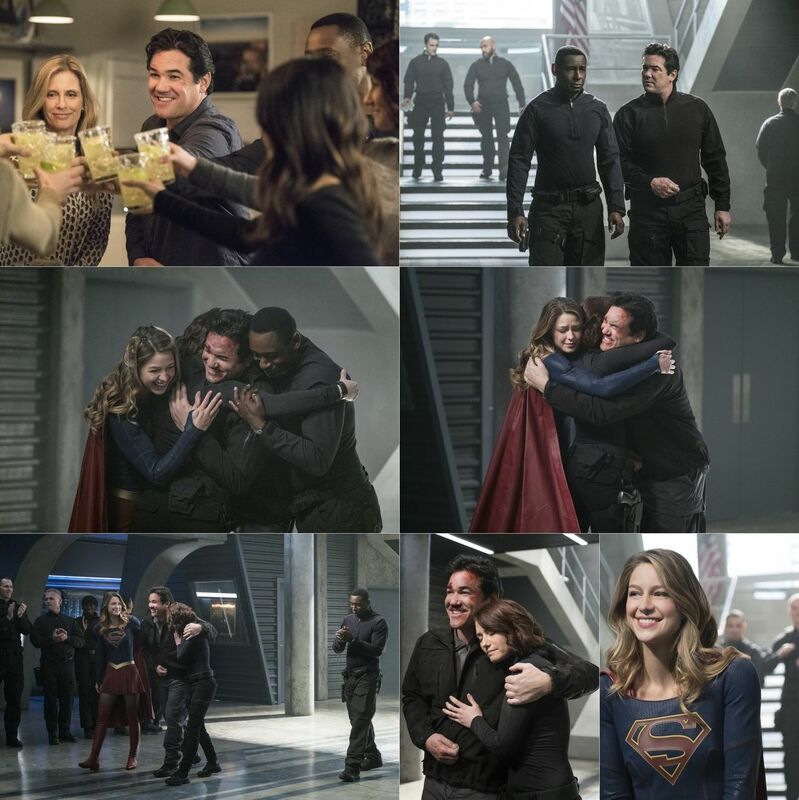 DEAN CAIN RETURNS - When Jeremiah Danvers (guest star Dean Cain) is rescued from Cadmus, Alex (Chyler Leigh) and Kara (Melissa Benoist) are thrilled to have their father back. 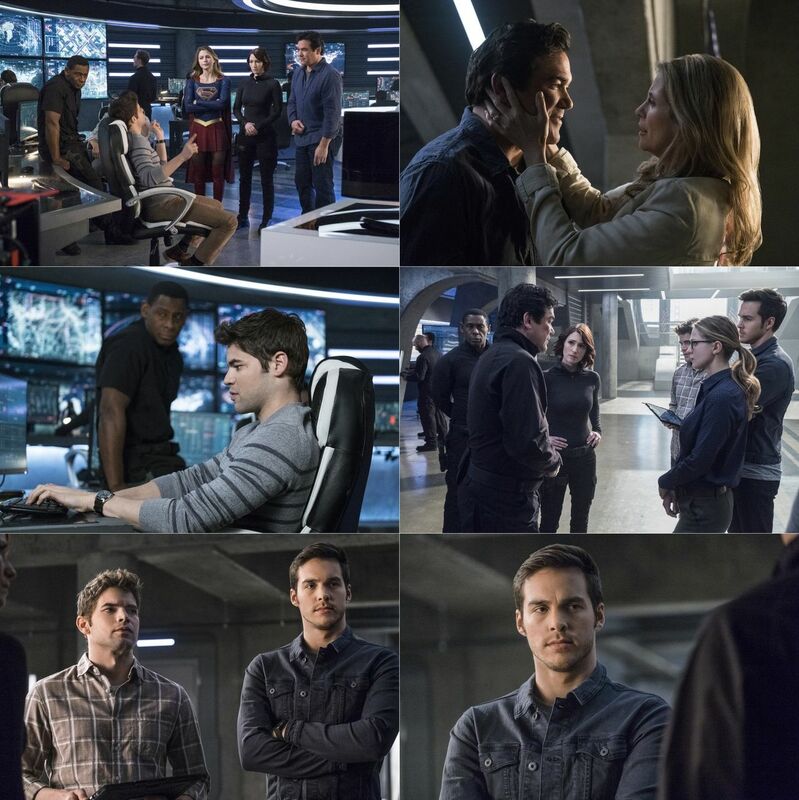 The Danvers arrange a family dinner to celebrate but things go awry when a suspicious Mon-El (Chris Wood) starts to question Jeremiah about his sudden return. 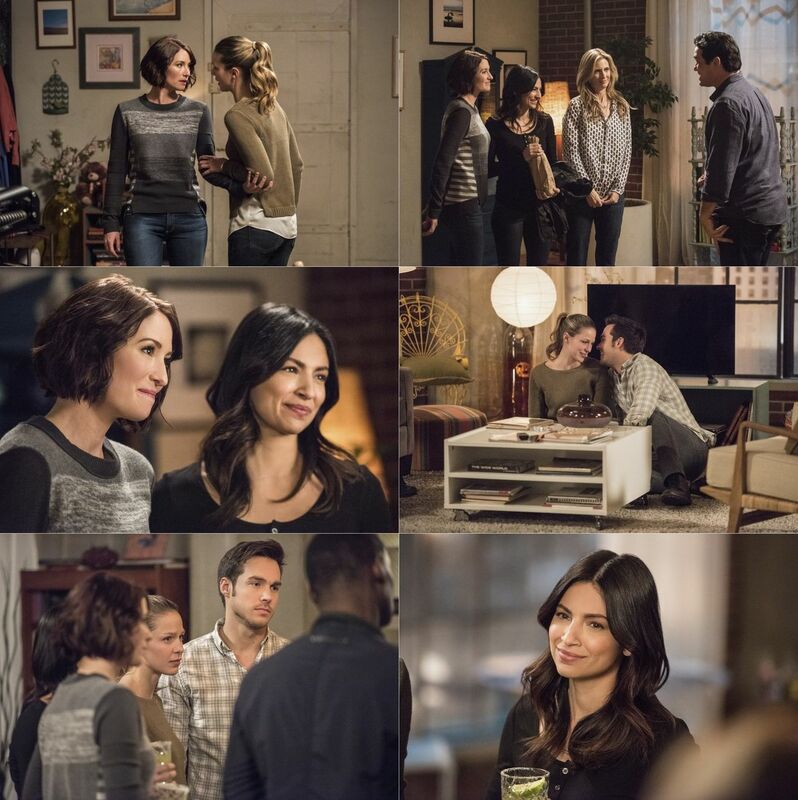 Larry Teng directed the episode written by Caitlin Parrish & Derek Simon (#214).